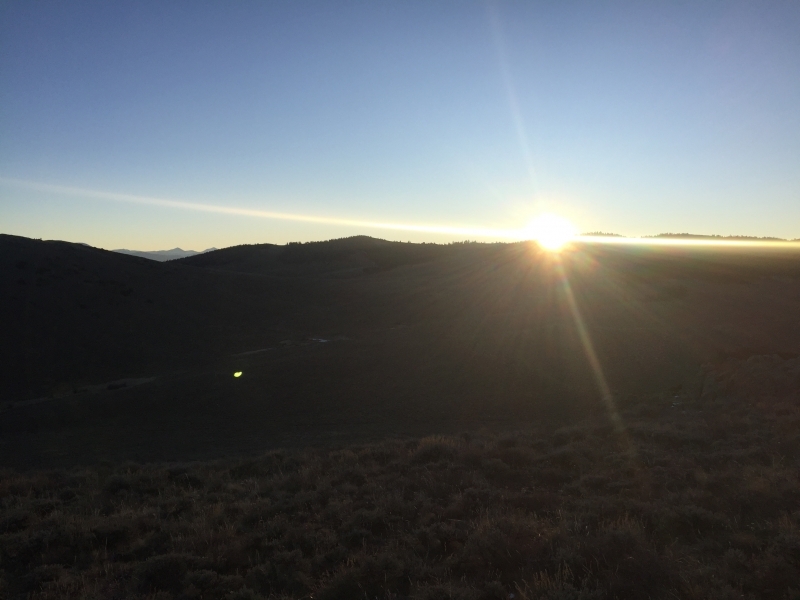 Located in the heart of the Gunnison Basin, Crooked Horn Ranch has world-class mule deer, antelope and elk hunting in GMU 67. 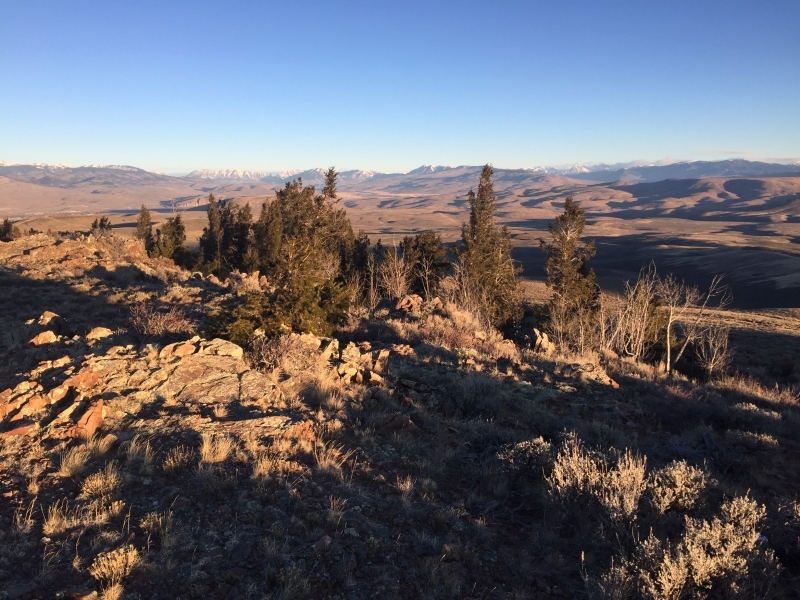 This +/- 560 acre ranch is surrounded by BLM land giving you direct access to thousands of acres of public lands for horseback riding, hiking, ATV riding, camping and of course, big game hunting. 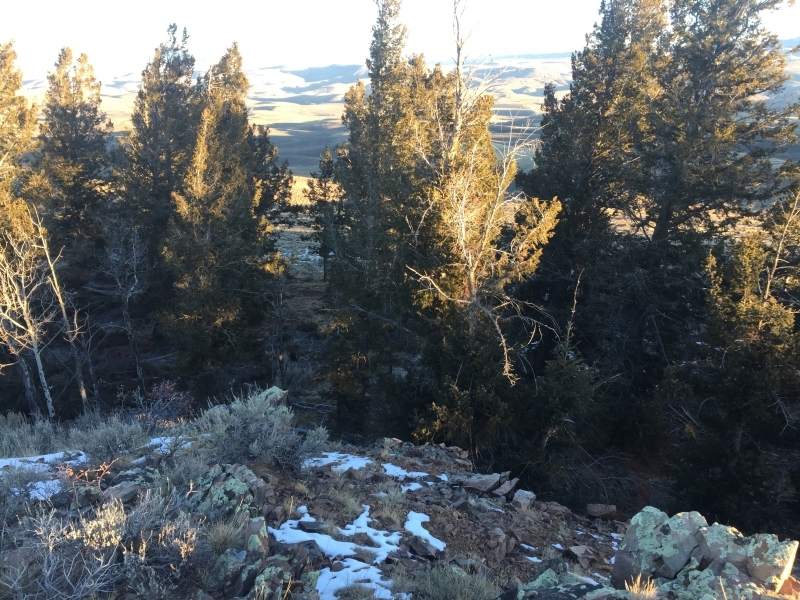 With deep sage draws and water, Crooked Horn Ranch is able to hold small resident elk, deer and antelope herds year round. 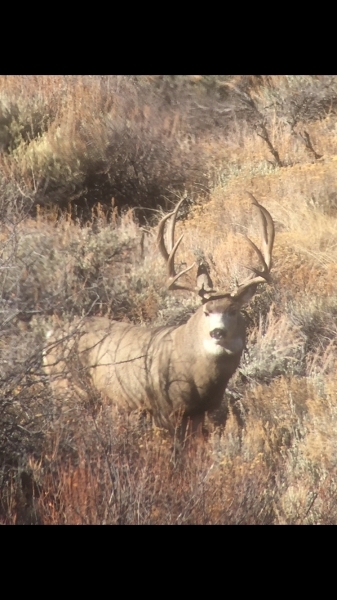 The featured photo is of a buck just off the property on Blm. 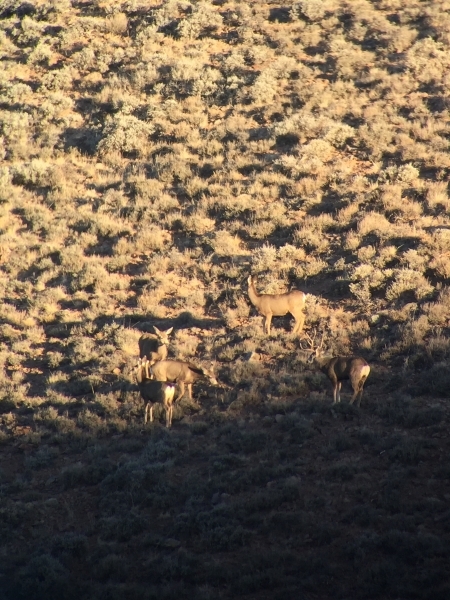 As fall approaches, more animals are pushed into the ranch creating a unique wildlife sanctuary. Although there are no structures on the ranch, there are good road systems around the property making getting around relatively easy. 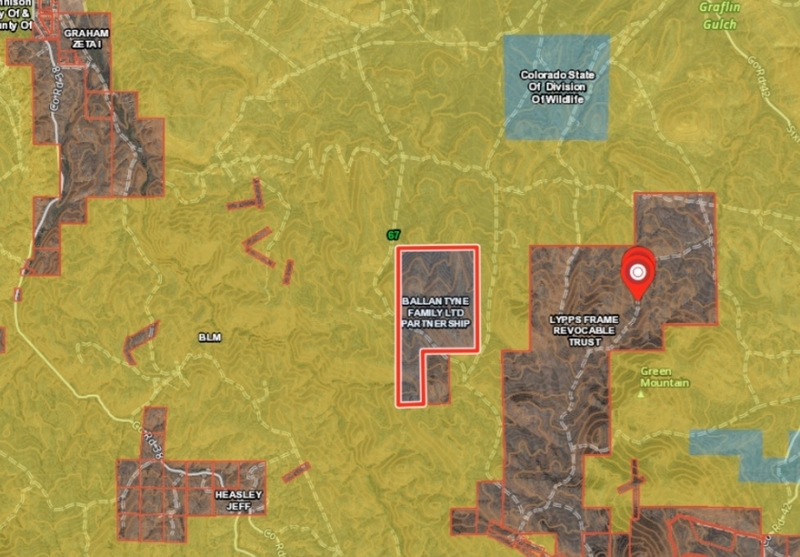 This area of Colorado is renowned for world-class mule deer and antelope as well as great elk hunting. 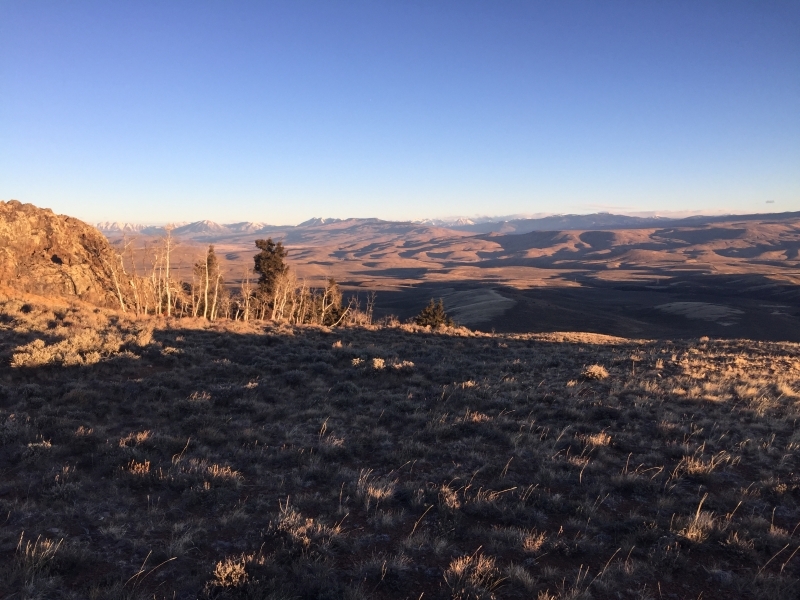 Fortunately, Crooked Horn Ranch qualifies for the Colorado Parks and Wildlife Landowner Voucher Program. 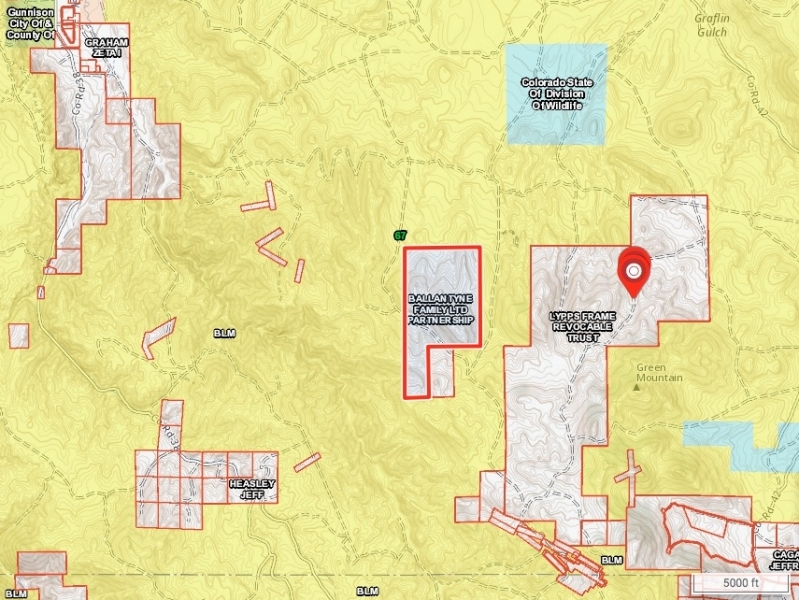 This program allows for landowners that meet specific land criteria to apply and obtain transferable landowner vouchers which then can be redeemed for hunting licenses. 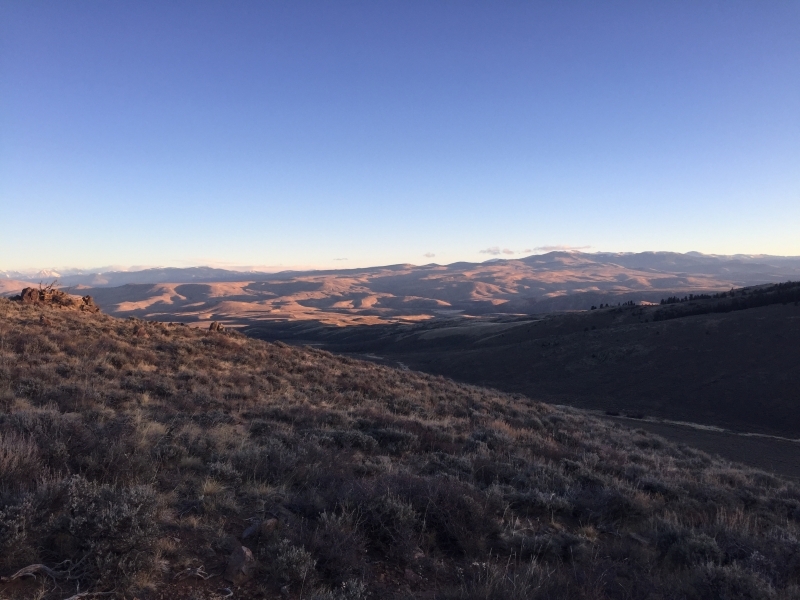 This is a huge benefit to resident and non-resident hunters as some of these licenses can take many years to draw in the public system.